iRealHousewives | The 411 On American + International Real Housewives: Marlo Hampton Breaks Her Silence On Canceled Show That Was Being Produced By Kandi Burruss! 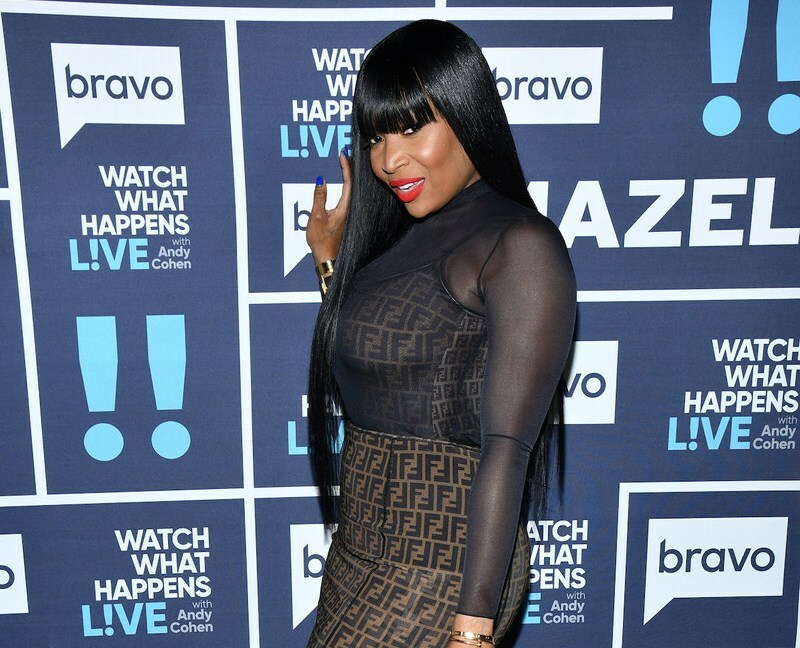 Marlo Hampton Breaks Her Silence On Canceled Show That Was Being Produced By Kandi Burruss! 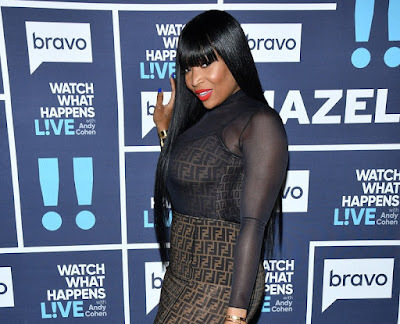 Marlo Hampton is breaking her silence about the new reality series that she was working on called Haute Lanta, which was being produced by Real Housewives of Atlanta star Kandi Burruss. As you may recall, the show was announced earlier this month. However, a few days later it was reported that the show got xed before it even started production. Allegedly, the show got canned due to Marlo's high demands. However, new sources say those claims are completely false. Another source states that an alternative reason the show will not go on is due to there being a, "network conflict." Hampton has had recurring appearances on Bravo’s Real Housewives of Atlanta, and Haute Lanta was set to premiere on WeTV. While a network conflict might have been the surface issue, there were also some contractual disagreements that needed to be sorted out, as well. "She understood what was supposed to be on her contract. She’s been with Bravo for six years." "She loves Kandi to death! She knows Kandi is 100% about her business, and she knows how committed Marlo was to the show,: the source tells the Jasmine Brand. "They’ve been working on it for two years." "I can’t talk too much about it, you know, the contracts. You guys know how it is in show business. Things like that happen all the time. What I can say though, we worked on it for like the last two years. I was sad to see it go. The good thing about it — Kandi, the production company, the network company, we’re in a great place." Along with Hampton, the cast included Project Runway alum Ken Laurence; The Fashion Show alum Reco Chapple; celebrity blogger Funky Dineva; Kontrol editor Julian Clark and more, according to the Jasmine Brand.